Umwana meaning ‘child’ or ‘childhood’ in many African languages was founded in 2014 after many years of traveling back and forth to Malawi. The organisations aims to propagate and implement knowledge of and insights concerning children’s and youth psychology and to carry out training programs and research projects that promote and protect the psychological well-being of children and adolescents in developing countries. For more information please visit the webpage here. Hope Now has helped thousands of victims who have been trafficked to Denmark. They are currently working on establishing a children’s shelter in Nigeria for victims of trafficking and witchcraft accusations. See website here. The Relief for Witch-hunt Victims is a German based organisation in cooperation with the Ghanaian “Witch-hunt Victims Empowerment Project”. With the prevalent existence of witch-hunting, the relief organisation has permanent presence in Ghana with the use of shelters and schools and this organisation has many future prospects to make an even bigger difference. For more information please see here. AFRUCA – Africans Unite Against Child Abuse is an organisation concerned about cruelty against the African child. They have produced a publication – What is Witchcraft Abuse? – provide training to practitioners working with African families in the UK and campaign for UK legislation to criminalise the act of branding children as witches. See website here. The BHRC is the international human rights arm of the Bar of England and Wales. It is dedicated to promoting justice and respect for human rights through the rule of law. BHRC’s work includes the protection of advocates, judges, human rights defenders and the marginalised and vulnerable. Its reach is far and expansive. BHRC believes that the existence of an effective legal profession and infrastructure is a crucial pre-condition for the protection of civil liberties, democracy and justice. BHRC is independent of the Bar Council. For more information please visit the website here. 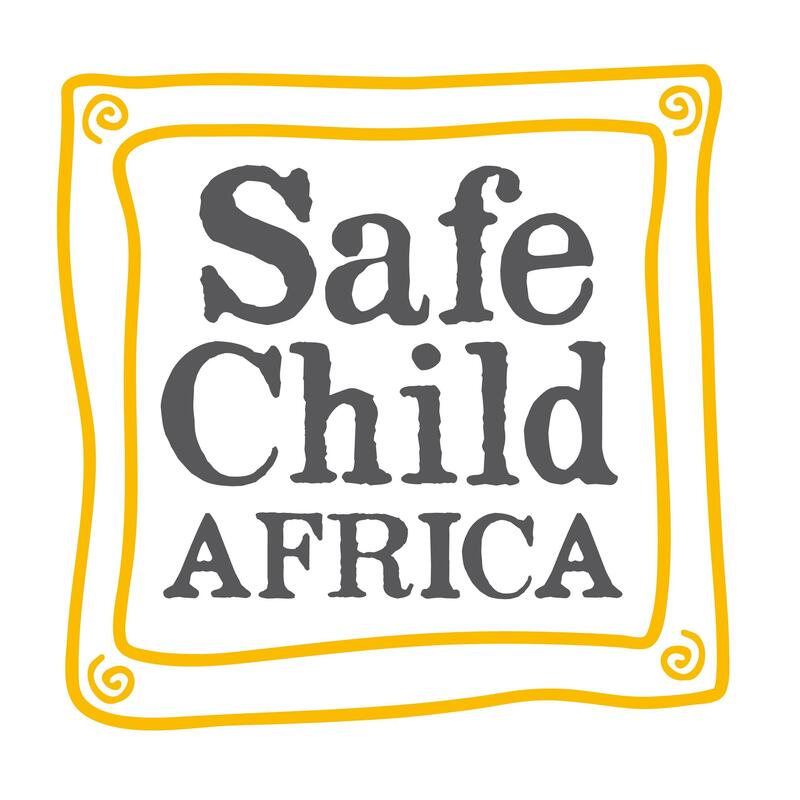 Safe Child Africa formally known as Stepping Stones Nigeria is a UK based charity that defends and upholds the rights of children in the Niger Delta. They support local partners organisations to provide services to children who have been accused of witchcraft have carried out a wide-range of advocacy activities to raise awareness of witchcraft accusations against children. See website here. The Victoria Climbié was established by Mr and Mrs Climbié (Victoria’s parents) to campaign for improvements in child protection policies and practices and to ensure effective links & coordination between statutory agencies, care services and BME communities. They work closely with practitioners to help them identify and respond appropriately to abuse linked to witchcraft and spirit possession. See website here. Humane Africa is a UK registered charity working with communities in Southern and Eastern Africa dedicated to accelerating the abandonment of child mutilation through a community-driven approach. Their organization works towards diminishing the individual and social harms connected with so-called witchcraft and child sacrifice. They have recently published a report on Child Sacrifice and the Mutilation of Children in Uganda, see here. See website here. Join the Network For Free! 30 seconds of your time could open a world of opportunity. Click here to find out more. The Witchcraft and Human Rights Information Network (WHRIN) is a Community Interest Company (Company No.8281077), which means that we operate on a not-for-profit basis. Any profits that we make will be reinvested into developing WHRIN and supporting community level campaigns around the world to eradicate witchcraft accusations.